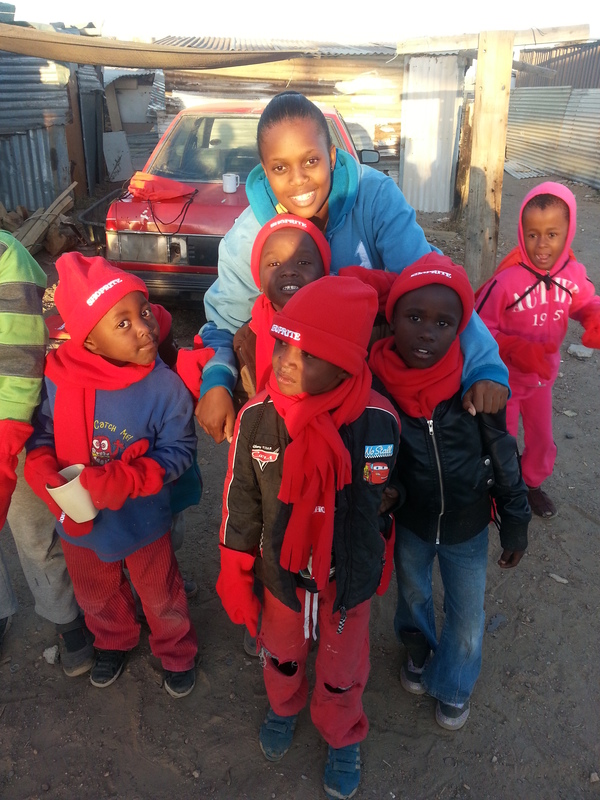 We distribute new and pre-loved clothing and blankets to families in need. We believe that by reusing and recycling much-loved clothing and blankets, we not only provide vulnerable and disadvantaged people with access to much-needed necessities for daily life, but we also open the door to express love and care with them. The winter temperatures in the area gets particularly low, so people need warm clothing and blankets. We are blessed to be able to provide much needed necessities to our surrounding, partner communities.